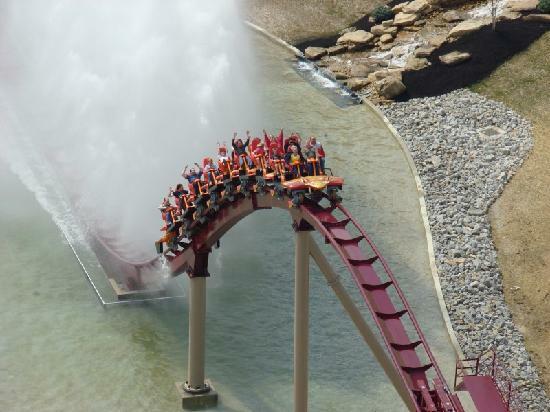 Most Kentuckians experience Northern Kentucky by driving straight through it, heading north on I-75 en route to one of the major Cincinnati attractions. 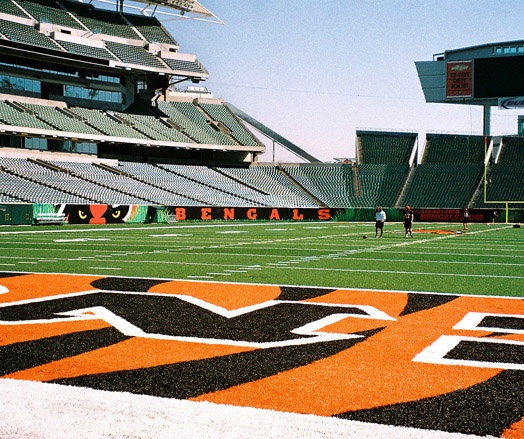 Those attractions include the Cincinnati Zoo, Kings Island Amusement Park (that's the Diamondback hypercoaster shown above right), and the Cincinnati Bengals. 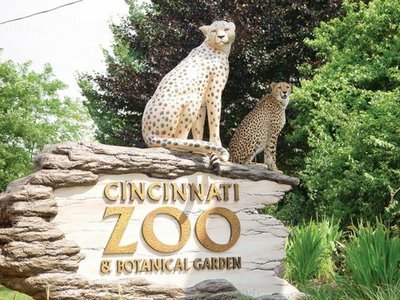 But there's also the Cincinnati Museum, Coney Island (with the Cirque de Soleil), Perfect North Ski Resort, The Cincinnati Reds, BigBone Lick State Park, Kentucky Speedway, and the gambling casinos on the Indiana Shore. Usually when driving North in the morning or early afternoon, lunch is not a priority. It's when driving back South afterward that eating becomes a priority. Most people want to get up onto the Highlands before stopping for dinner to guarantee they're free of Cincinnati traffic so after they eat they can pull back on the interstate, crank it up to 75, and head for home. Fortunately, there are not only a lot of chain restaurants, but several locally owned establishments. The biggest cluster is surrounding Florence Mall, the sprawling complex where Kentuckians come for Christmas shopping.